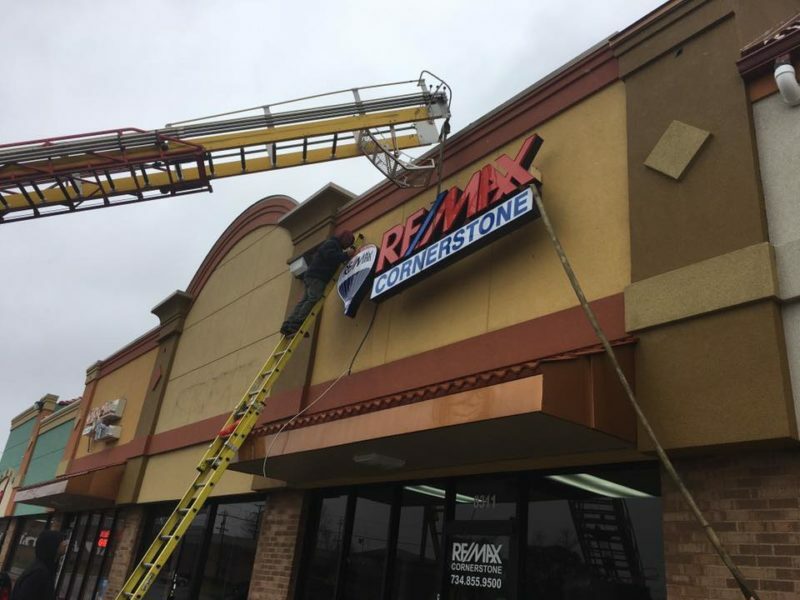 Excited to open the area’s first RE/MAX franchise, the new owners wanted offices on Westland’s main business corridor. They saw a lack of suitable availability. They saw that what was available was over their budget. As real estate professionals themselves, they knew they needed a market insider. So they called the Thomas Duke Company’s Adam Reid. Adam quickly located just the kind of office space the residential real estate company owners were looking for. But the leasing price, as listed, was too high. With his in-depth knowledge of the Westland commercial market, Adam knew exactly what terms of the lease he could negotiate and how to negotiate them. Within 2 1/2 weeks the lease was signed. 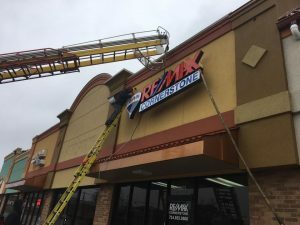 RE/MAX Cornerstone is now open for business at 8311 N. Wayne Road in an office suite they love at a price they can afford.